Continuous service In order to ensure the productivity of customers, the Berndorf Band Group offers extensive services as well as pioneering service equipment and devices centered around the steel belt as part of their bernfixx® quality brand. Operating world-wide, the company's service network performs such tasks as steel belt installations, repairs, inspections, maintenance and training for all types of belts. Comprehensive technical customer service, development of special tools and a wide range of training courses all ensure that our customers receive the very best support. All services, service tools and trainings are offered under the family brand bernfixx®. This brand stands for top quality and reliability. Berndorf Band has an international service network offering steel belt installation, repair and inspection, all under the technical direction of its service centre in Berndorf. Endless, open, polished and ground belts are installed, as well as belts with v-ropes or retaining strips, in every available material and dimension. A wide variety of service activities are offered, from emergency repair to preventive maintenance agreements. 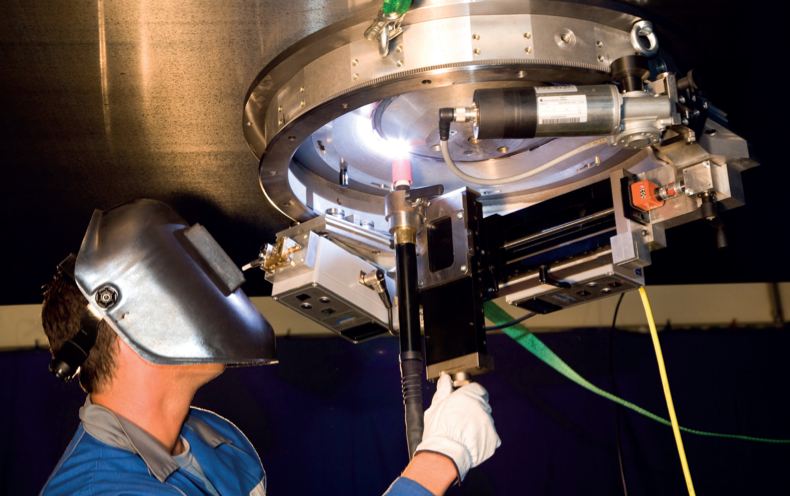 A team of service specialists located here in the Thailand in addition with a team of engineers in Berndorf Band and further afield worldwide ensure expert advice and scheduled installation and maintenance works from each and every team member. 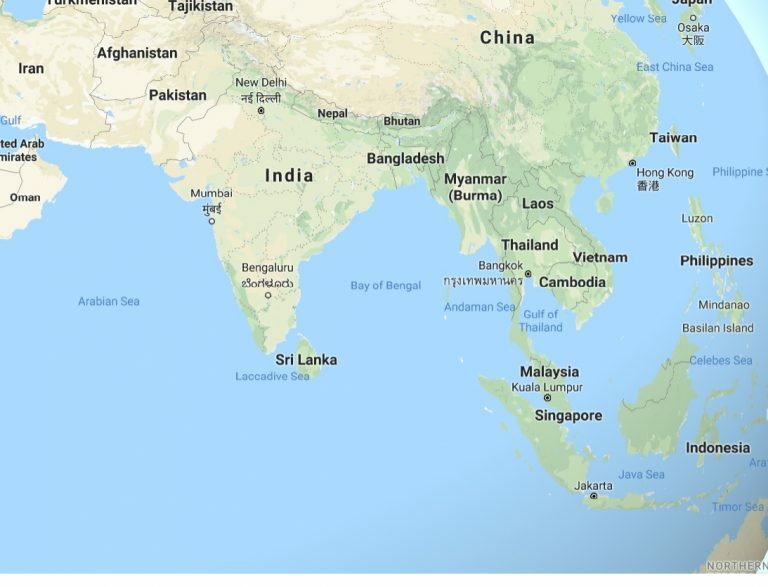 We are service hub of Berndorf Band Group for South East Asia (Thailand, Malaysia, Singapore, Indonesia, Vietnam, Philippines, Laos, Myanmar,) and Pakistan, Sri Lanka, Bangladesh, Bhutan also our service area. A dent is a local flatness deviation which either goes inside or outside and which does not snap outside or inside during the running of the belt or during external stress. How does a dent happen? The reasons for a dent are external forces which work from the outside or Inside onto the belt and which deform the belt material plastically. Which measuring instruments are necessary a dent exactly ? A small screw falls between the belt and the drum or into the mat. Glue balls and mat forming defects. 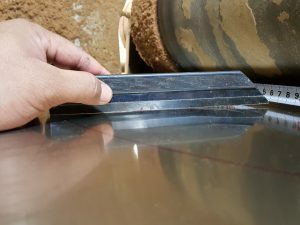 Check the scraper (to be in touch over the whole belt width and being Cleaned periodically). Use a cleaning brush (also to be in touch over the whole belt width). 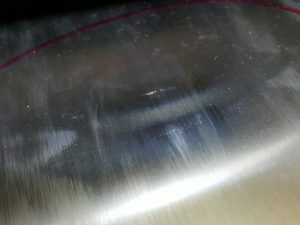 Install electro magnets in order to identify metal the mat. 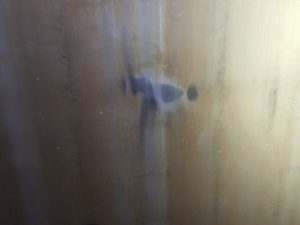 Length of crack / visible on both sides ? 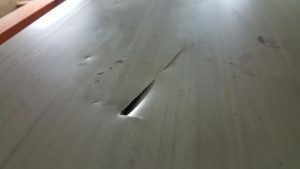 Are deformations visible near the crack ? 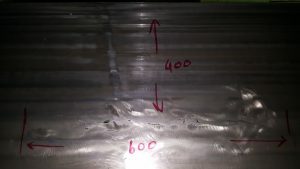 Bad welding, Material fatigue . 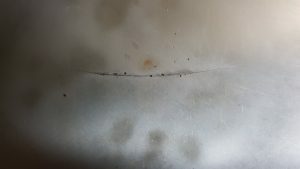 - A lot of cracks very close to each: insert pieces like round Patches or trapeze.